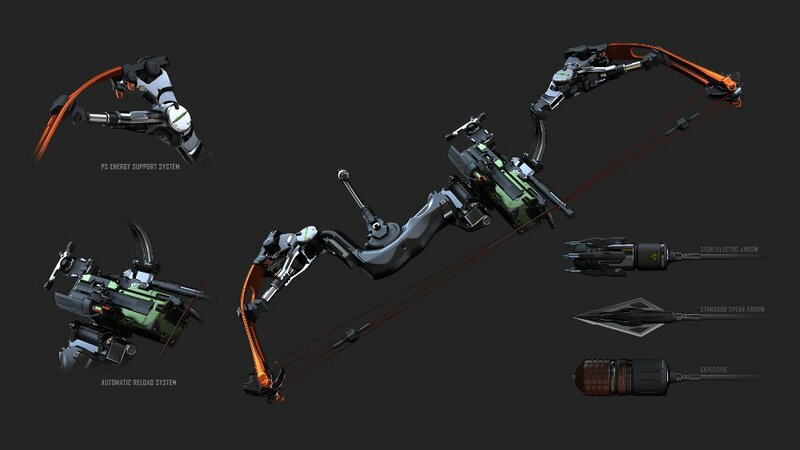 EA has released another batch of images from sci-fi shooter Crysis 3. 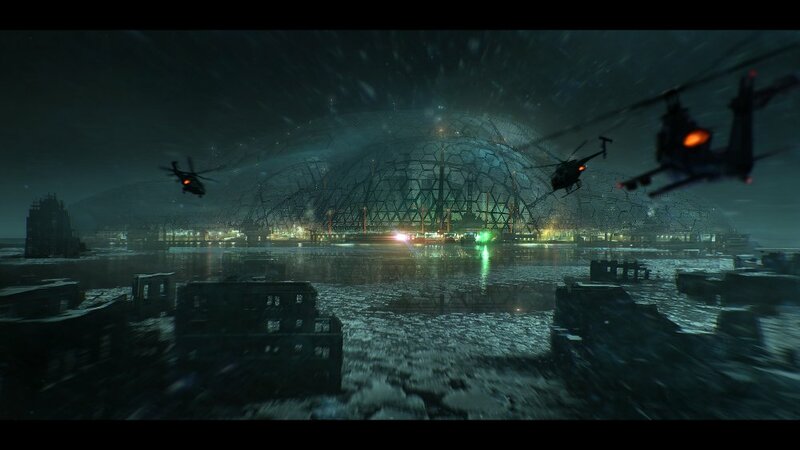 Some of the shots were already leaked but the ones that weren't provide us with another look at the Nanodome encasing New York. 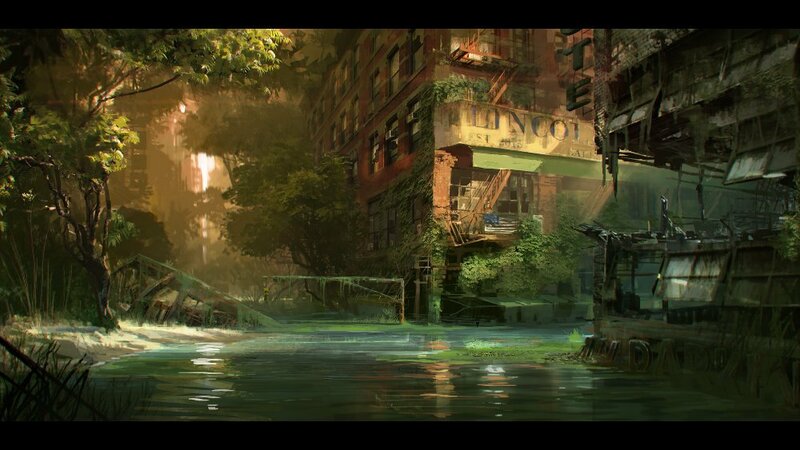 In Crysis 3, the Cell Corporation has covered New York City with a dome. This Nanodome has transformed the city dramatically. 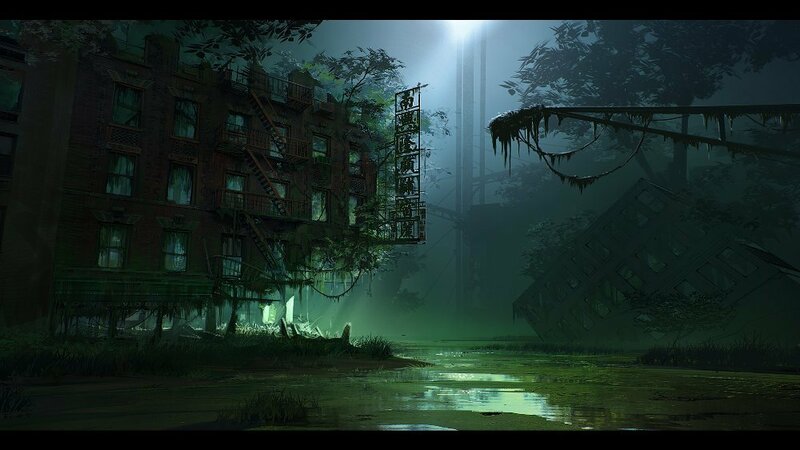 New York is now broken up into seven distinct environments, dubbed the Seven Wonders. These "Wonders" include swamp and grassy fields. 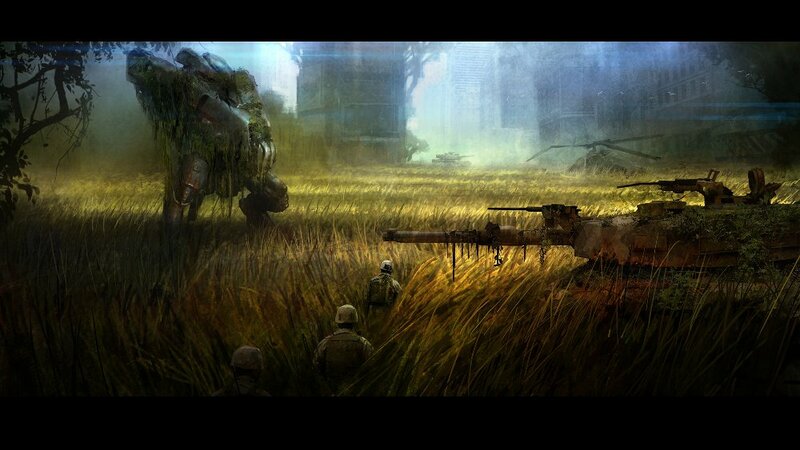 The result is that Crysis 3 has a very diverse game world. No one ever accused the first two games of having bland environments, but they might look a little plain compared to this game's various ecosystems. Hopefully Crytek doesn't polish up the visuals to the point that our flimsy Earth computers can't run it. 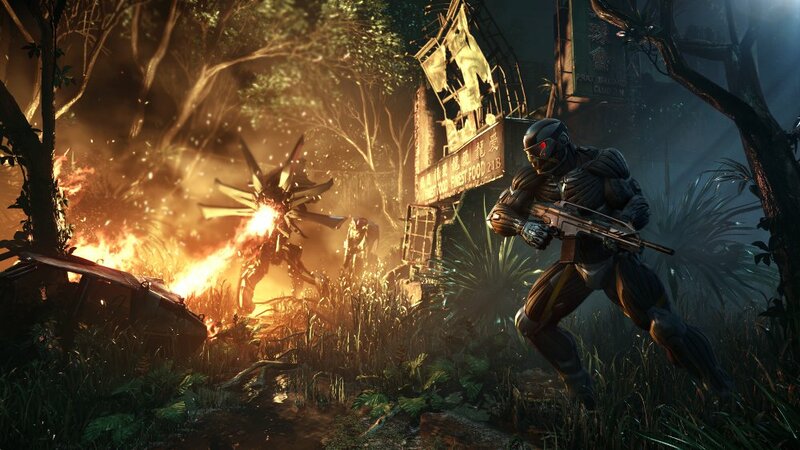 Crysis 3 is due in spring 2013. For a look at the screenshots from today's batch that were leaked earlier, head here.